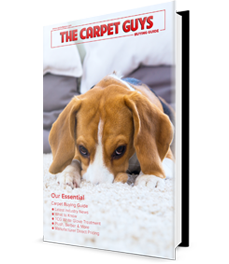 Carpet Guys > Blog > Should Your Carpet Match Your Drapes? Should Your Carpet Match Your Drapes? What? It’s a serious question. All jokes aside, matching your carpet and drapes is an important decision to make when you’re designing the interior of your home. Having matching curtains and carpet is a ky aspect of bringing your room together. With this in mind, selecting a carpet style that fits well with your drapes is essential. It doesn’t take much to match drapes with carpet properly. It only requires a little knowledge in the home design field. To make it easy for you, we’ve compiled a list of six different ways you can match your carpet and drapes together. Choosing neutral colors is a safe way to pair your carpeting and drapes without much consequence. You’ll want to look for carpet in white, gray, beige, or black colors. A great thing to note about neutral colors is the calming effect they evoke in a room, which is something quite appealing to visitors and occupants. The colors of your carpet and curtain don’t have to match perfectly, but they do need to blend. For example, if you are a fan of exotic colored carpets like green, a lime green curtain will blend well with your carpeting. Keeping the colors in the same family puts you in a safe spot. Complementary colors are great for matching carpet and drapes. For more neutral looks, a yellow color curtain like gold matched with blue-toned carpeting will work well. For more extravagant color schemes, purple or lilac curtains and green-toned carpet will come together nicely. If you want to solely focus on the carpet and drapes without worrying about the room design as a whole, texture is the way to go. For example, frieze carpet and shaggy curtains will work well. 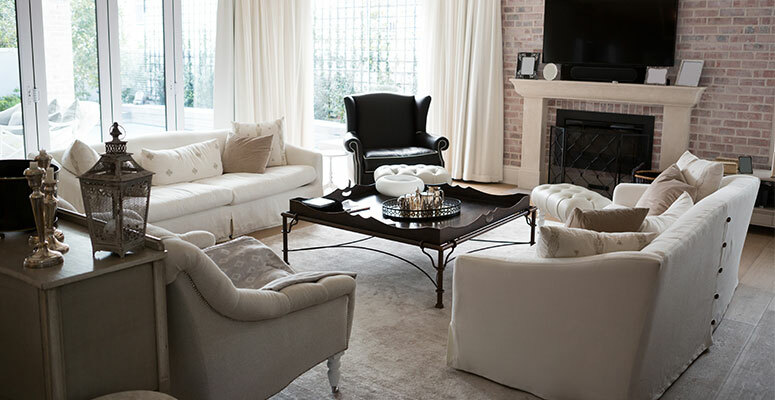 Try matching a quality Berber carpet with a simple drape for a minimalistic look. Many carpets and curtains come in beautiful patterns, so your options are close to endless. Matching patterns also allows you to avoid a whole redesign of your room, so that’s a plus. Patterns allow you to pick colors from within and match them. Sometimes, differences make a room more unique and pleasing to be in. At the end of the day, your interior design should reflect you and your personal taste and style. Do what you like. If you’re in need of the right carpet for your curtains, give us a call and schedule a free carpet estimate today. We have a ton of selections for you to choose from, so there’s no doubt you’ll find the perfect match. Give us a call today and get your new carpet installed as early as tomorrow.